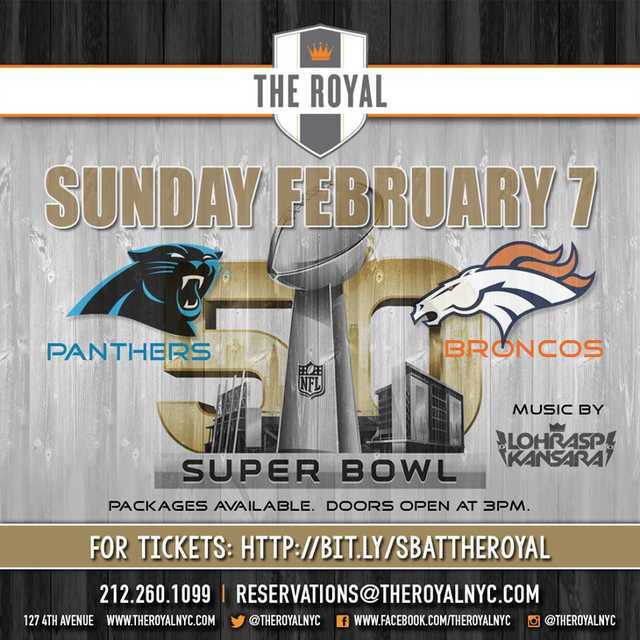 Can’t make it to SF for Superbowl 50? 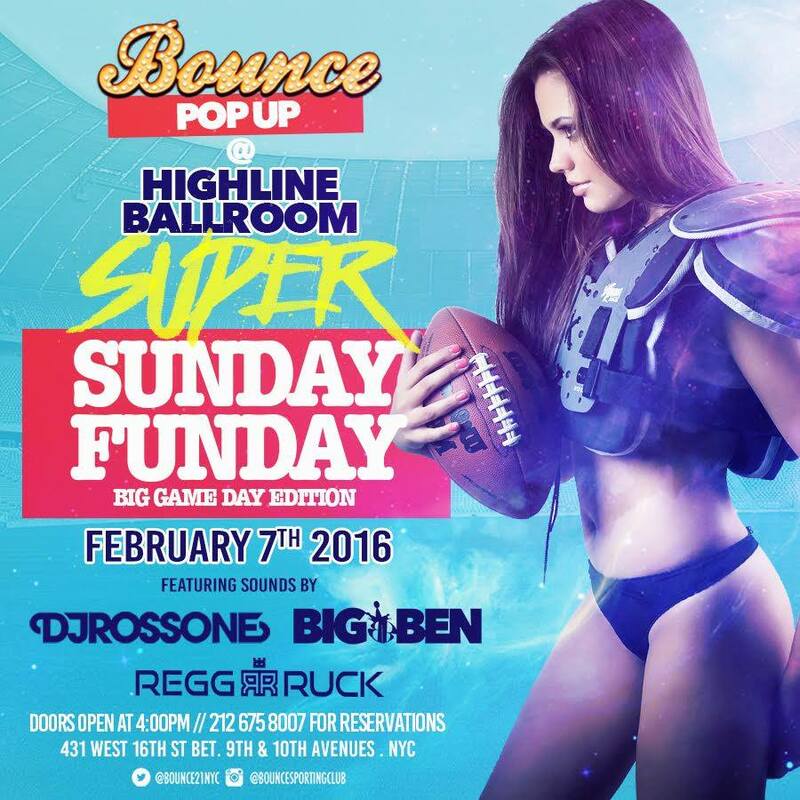 Great news is, New York City has endless events for one of the biggest events of the year. Here are our top picks, which are sure to be a wild celebration no matter which team you’re cheering for. VIP reservations are highly recommended, as these venues will get packed – & you can book your spot instantly, right through Tablelist. Party inside, party outside, whats not to like? 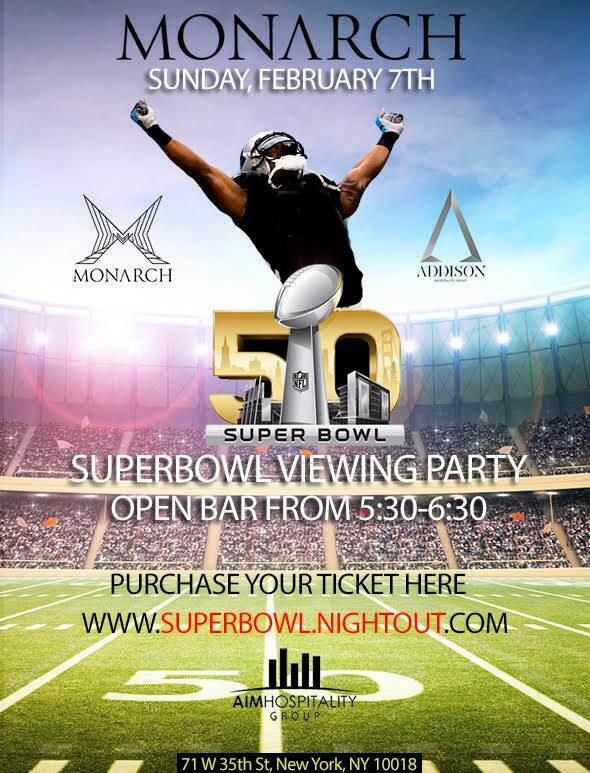 Monarch is known for its modern decor and spacious lounge feel with 60 tv’s for the big game. 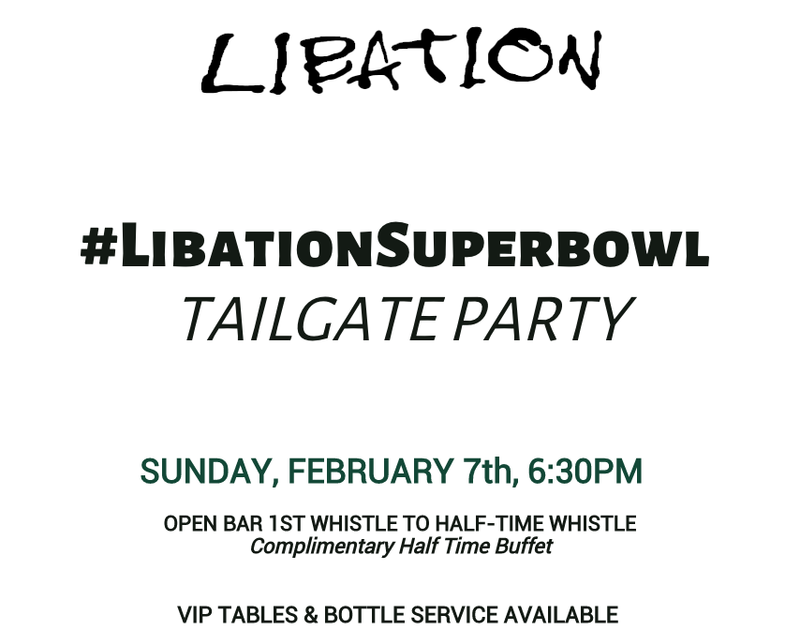 This beer hall is a no brainer when it comes to deciding where to watch the big game. Still not convinced? Taste the truffle fries and then get back to us. 40+ television screens for viewing pleasure from any angle. What’s more to say? Pop-ups are a guarenteed hit. 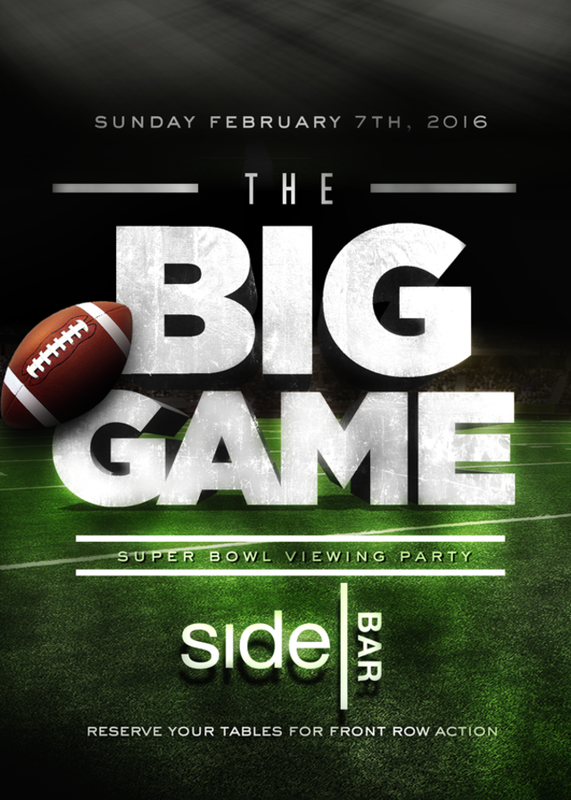 With 21 High Definition TV’s and projectors, and an upscale take on sports bar menu classics – SideBAR is the perfect place for the big game. 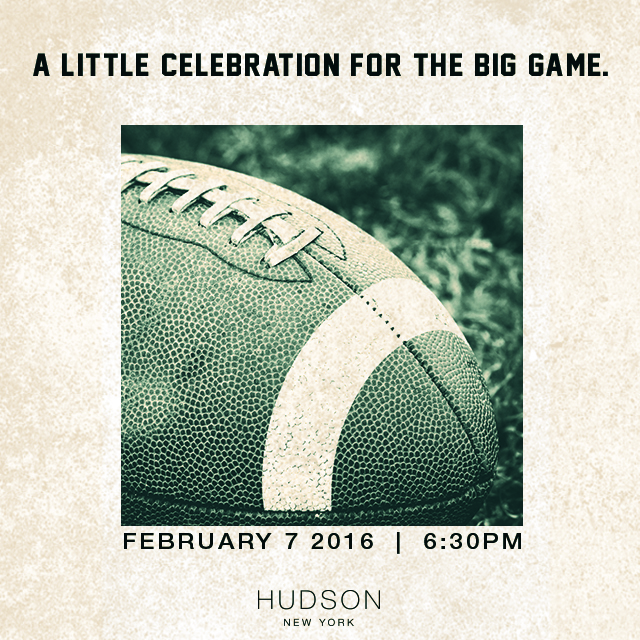 A Lower East Side nightlife staple, the crowd will definitely be a good one to celebrate the big game with.